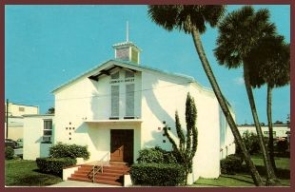 The church's first house of worship was a small wooden building that was built in 1925 on High Street, just off North Ridgewood and Taylor Avenues, by means of labor and finances donated by members of this and other congregations. 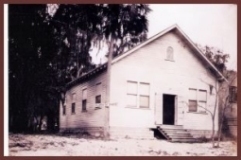 The present location was decided upon, and the present building was completed in late May 1966.In the late 1970's, plans were drawn up for expansion of the existing building to provide more classroom space. In 1985, these plans were revised, and on October 9, 1988 the annex was dedicated.